With a DC motor the Multispeed Multivent is one of the most efficient central extract units in the UK. 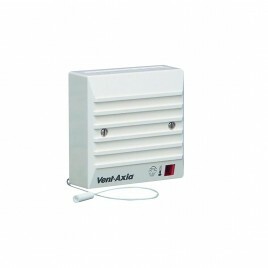 The Multivent MVDC MS offers the option of ‘Close Control’ both in the residential and the commercial sectors . Extended guarantee to 5 years is offered on the MVDC LoWatt energy saving motor. The unit has 2 fully variable speeds for trickle and boost, with an inbuilt humidistat activation for the boost speed. A switched live (LS) can also be used to select boost speed when wired through an Isolator Relay (Part No. 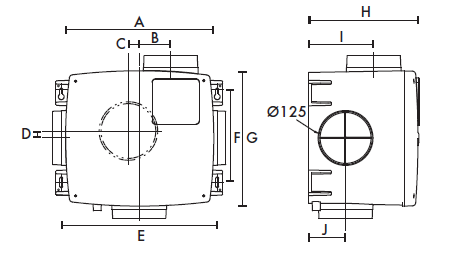 442030 - not supplied). An additional third speed (purge) is available using a second switched live connection. 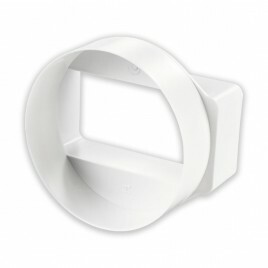 PVC outer casing with an acoustic lining is included as standard, ensuring minimum noise levels. 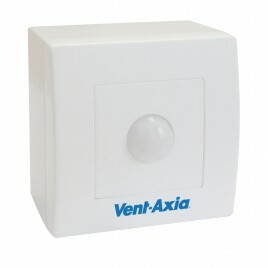 Vent Axia Mechanical Extract Ventilation (MEV) systems provide continuous ventilation from up to 7 bathrooms . 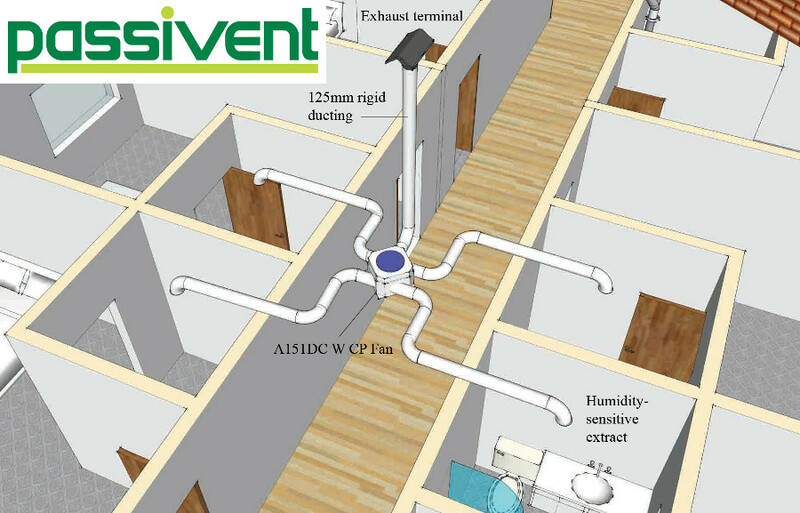 Centralised mechanical extract systems (c-MEV) also known as a Multipoint and Central Extract System draw moisture-laden air from multiple wet rooms of a property, Essentially the concept is to provide simultaneous, low level extraction from kitchens, bathrooms, shower rooms, utility rooms and toilets to a central extract fan typically located in a loft space or hallway cupboard via a system of ductwork and grilles to control humidity levels.. 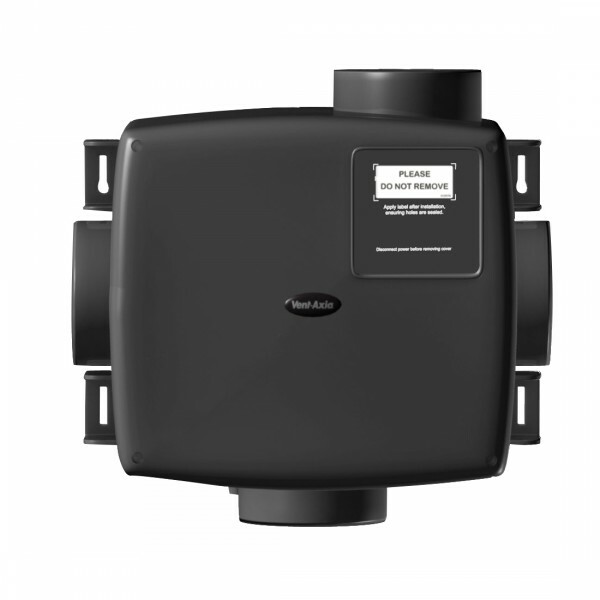 The extracted air is then normally discharged to outside via a single duct and grille/cowl. As this type of system has to work 24 hours a day, 7 days a week, 365 days a year, low noise levels and reliability are critical. 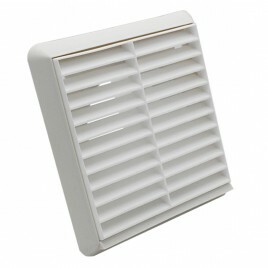 Ideal apartment ventilation solution where there is possibly only one external wall. Homes with more than one wet room. 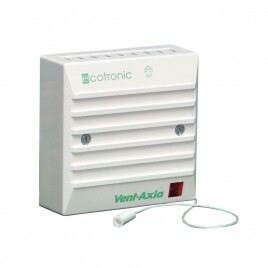 Building Regulation Part F - System 3 covers continuous mechanical extract ventilation (MEV). 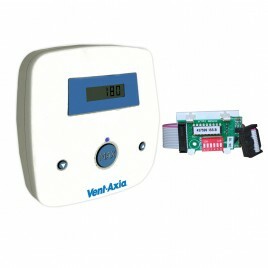 This can be either a whole house centralised MEV system, or localised decentralised MEV fan. 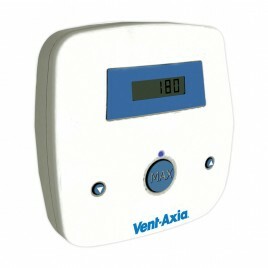 Current Building regulation requires such systems be designed to provide background extraction at a rate equating to approximately 0.3 to 0.5 air changes per hour or individual room rates of 13 kitchen,and 8l/s for bathrooms (whatever higher is used) with the ability to boost by approx 25% for times when increased ventilation is required e.g. during cooking. Always refer to your local building contro regulations as this information can change.